Mother’s day is slowly approaching so it’s time to start searching for a fab gift for the most important lady in your life. It’s the perfect time to show Mother figures everywhere how much they mean to us! Say thank you for the love and support they’ve unconditionally given to us and spoil them rotten in return. 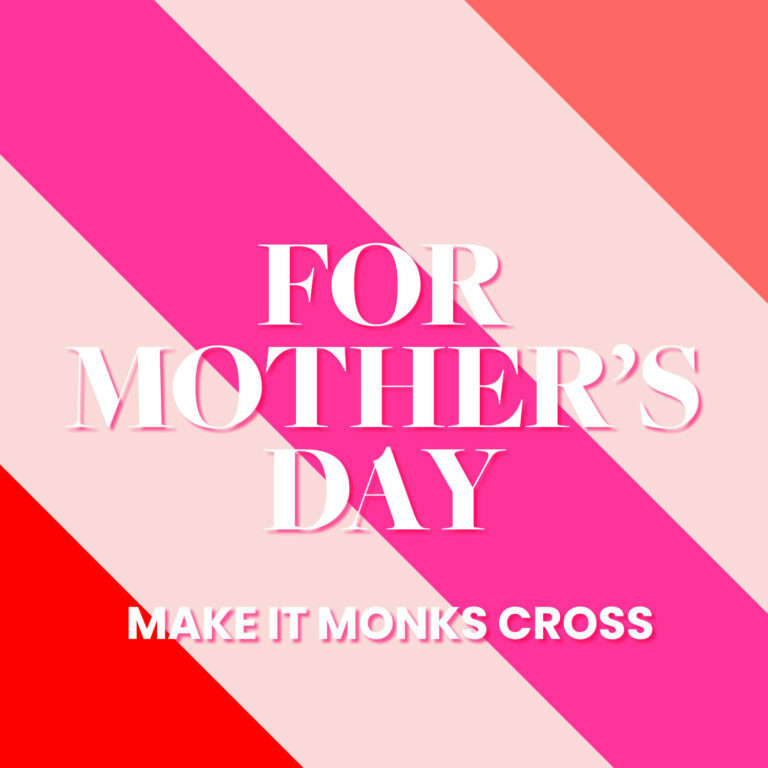 For the Mum that deserves a pamper. Nobody works harder than Mums, which is why Mother’s Day is the perfect occasion to pamper her and gift her some presents that make her sit back and relax like the queen she is! 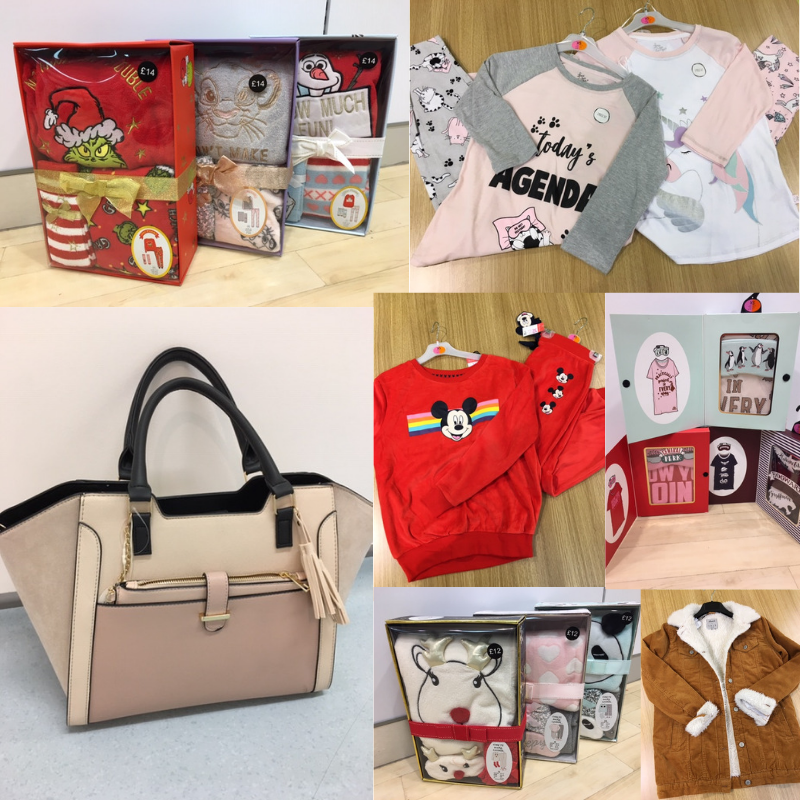 So we’ve had a wander around our stores and picked out some of our favourite ideas that your Mum will love. 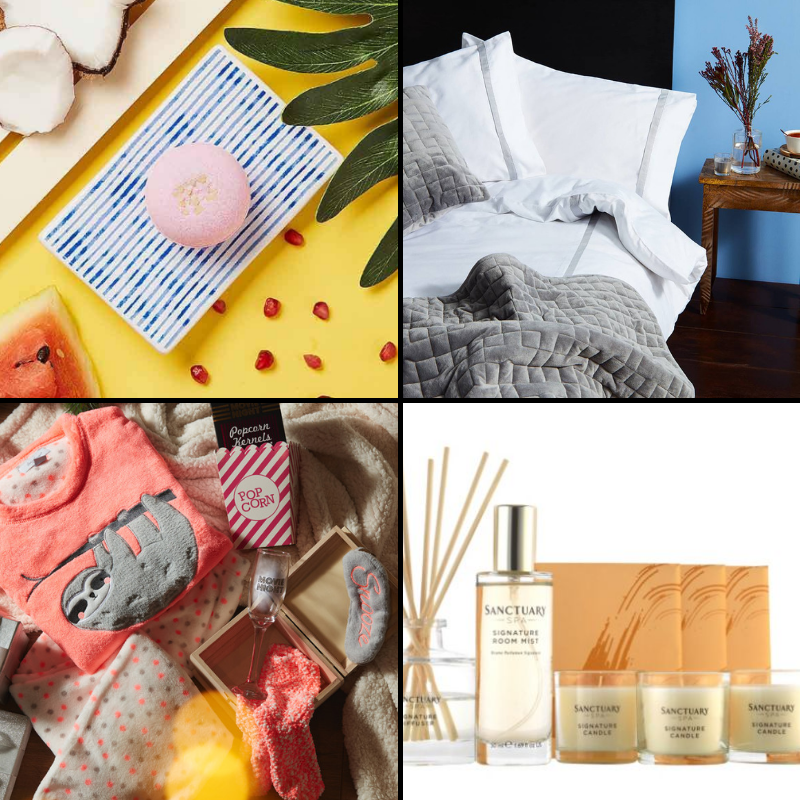 Superdrug: Pick N Mix individual bath bombs – £2.49 each, Primark: Luxury Bedding – starting from £30, Primark: pyjamas sets – £12, Boots: sanctuary incense set – £18. For the Mum that never buys clothes for herself! If your Mum is the type to only ever buy clothes for the kids, whilst she walks around in the same bleach stained top she’s had for years, then this is the section for you. 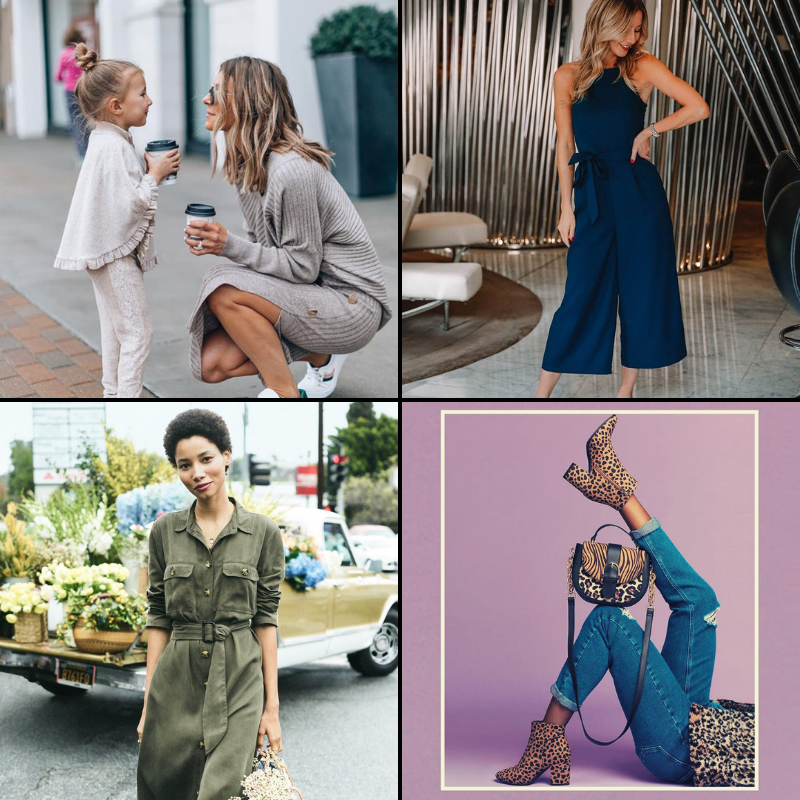 We’ve picked a few of our favourite outfits to give you some fashion inspiration that will suit any yummy mummy. 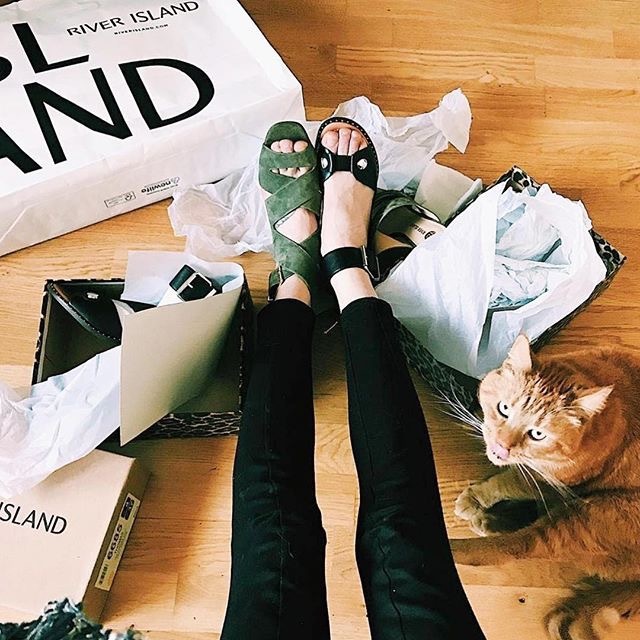 River Island: beige dress – £32, Oasis Fashion: Navy jumpsuit – £60, H&M: Khaki shirt dress – £24.99, New Look: Denim Jeans – £27.99, Leopard print bag – £15.99, Leopard print boots – £19.99. For the fitness fanatic Mum. 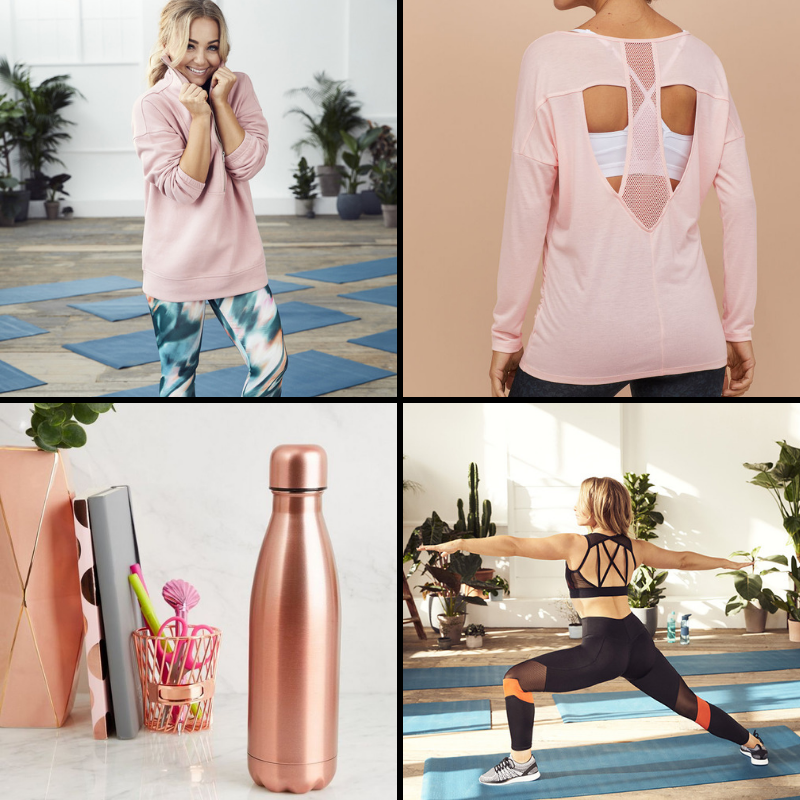 If your Mum’s on a health kick and wouldn’t even dream of missing her weekly spin class, then we’ve got the ideal Mother’s Day gifts for you. Mother’s Day is also a day to celebrate the people in your life who are like a Mum to you, whether that’s a grandparent, auntie, family friend or Dad. 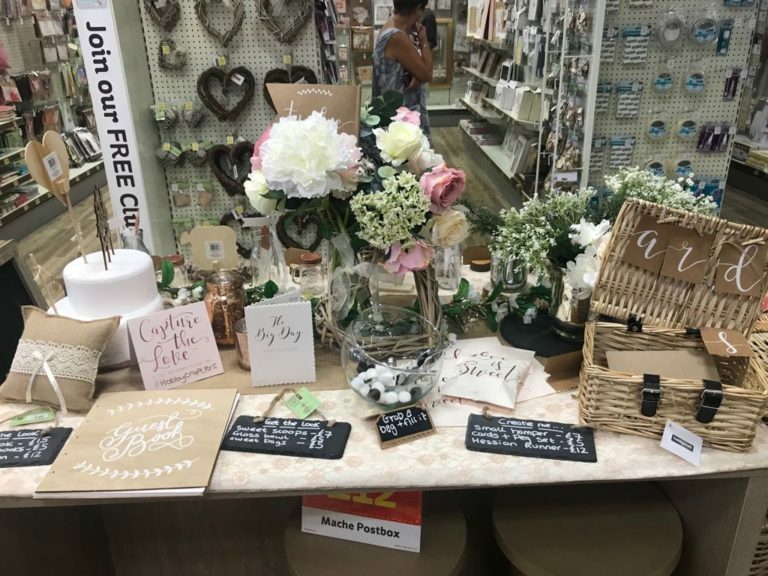 So we’ve had a browse to find some extra special gifts that will show them how much you appreciate them. 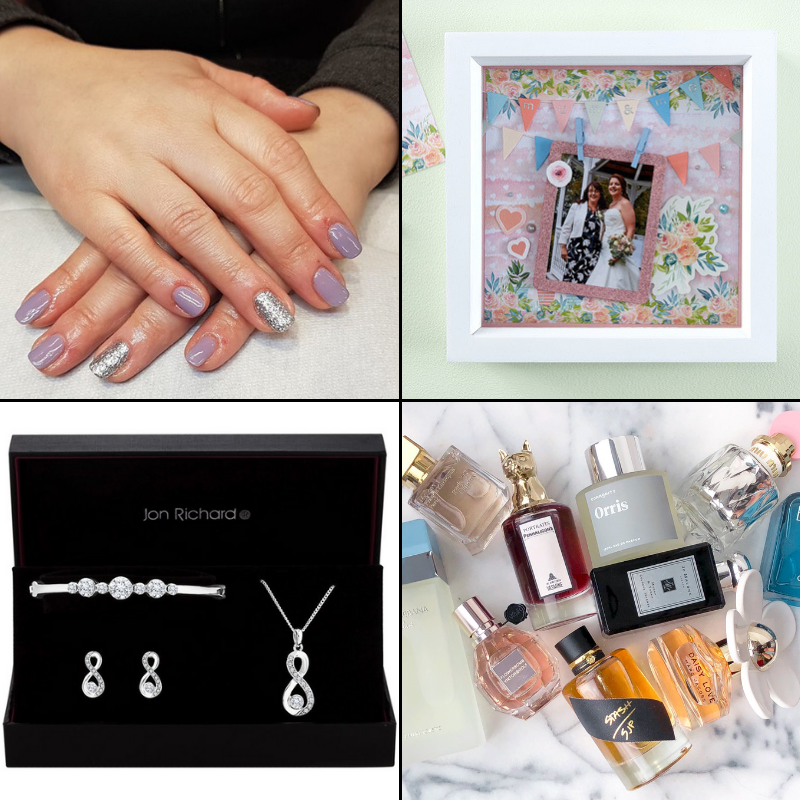 Superdrug Nail Bar: Treatment – starting from £7, Hobby Craft: homemade box frame – supplies from £3, Debenhams: Jewellery set – £22, Boots: Perfume – check individual prices in store. Whatever you do on Mother’s Day, we hope you spoil the special lady in your life rotten! 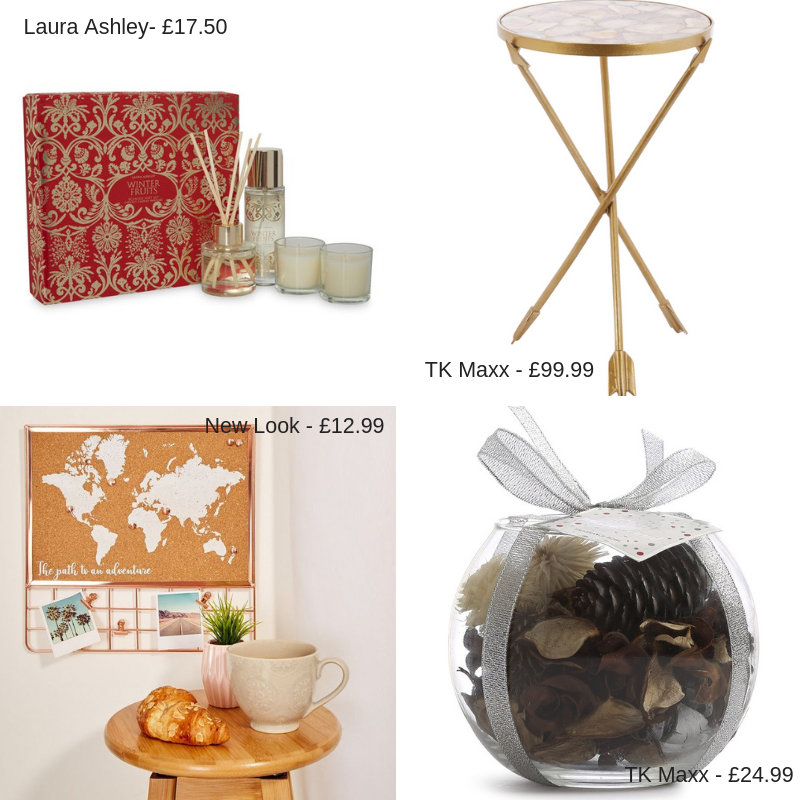 We also hope that this gift guide has made it a little easier finding the perfect present to buy for them. 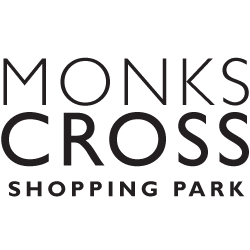 And remember, Make it Monks Cross this Mother’s Day. 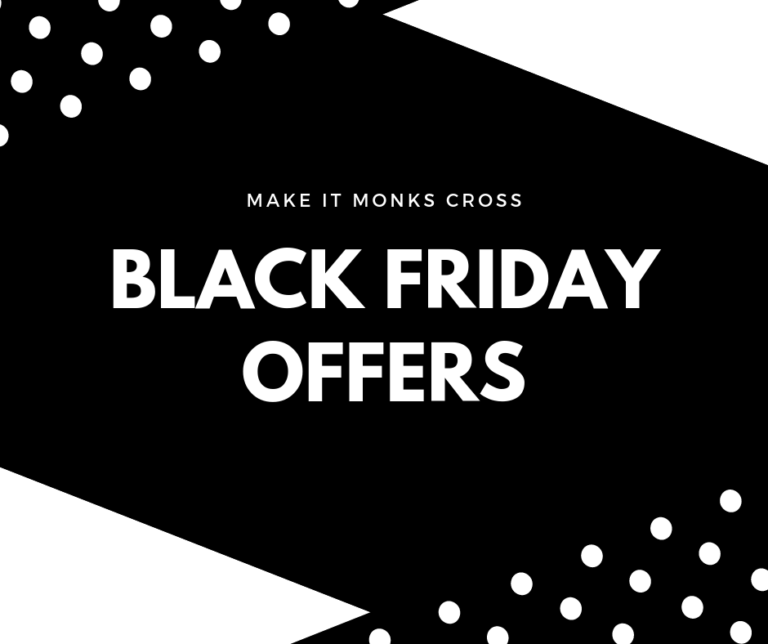 Black Friday is just a few days away and the offers are already rolling into our stores at Monks Cross. 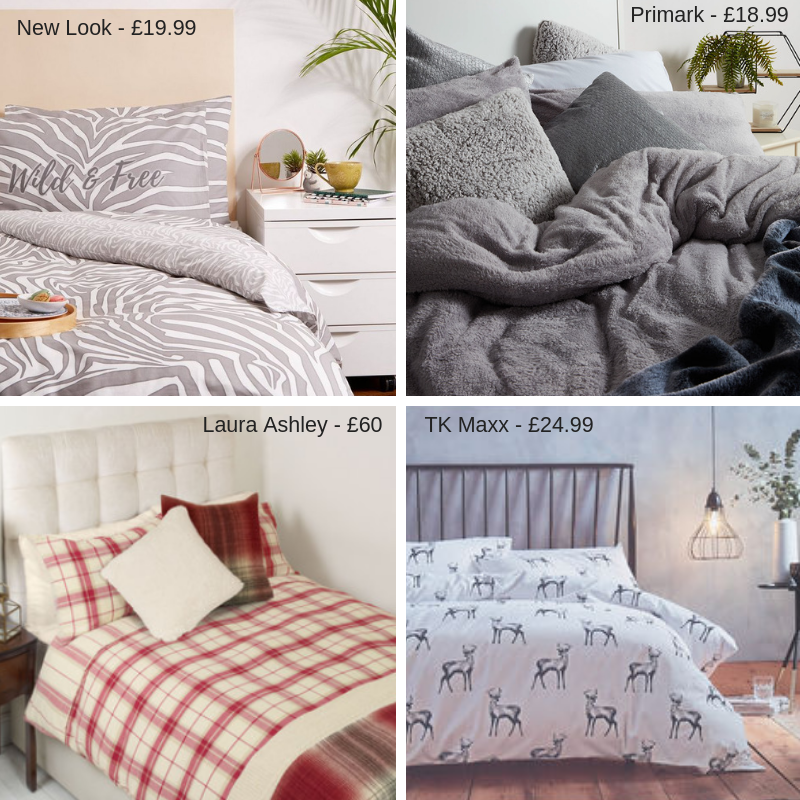 So we’ve had a browse and found some of the best deals that are currently on at our stores. 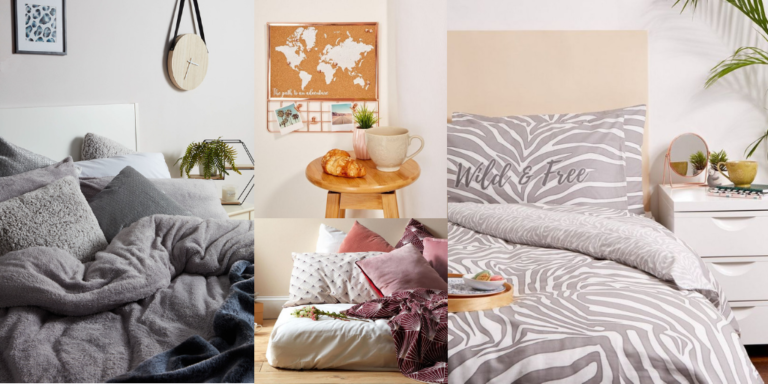 You’re going to need to be quick if you want to get your paws on these deals though, they’ll be flying off the shelves. On your marks, get set…. GO! 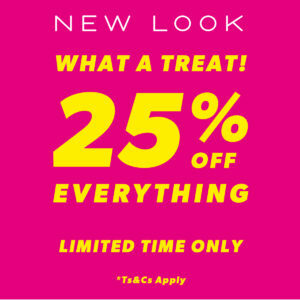 New Look offers you en vogue items destined to be your new favourites. 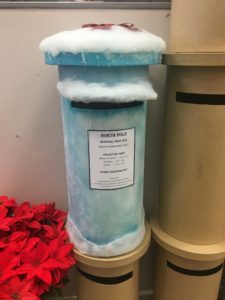 Black Friday 2018 is guaranteed to make your Christmas shopping as easy as possible. Gift your mum that designer bag for half price and surprise your sister with those shoes she’s been pining after for months! The Black Friday sale at New Look has got you covered. Find discounts of up to 25% off across all departments, both online and in-store. Start preparing for the year’s biggest bargain hunt today! We’ve got some must have offers on at Primark in the build up to Black Friday. Starting from 20th November 2018, they’ll have special promotional prices and reductions across the entire store! 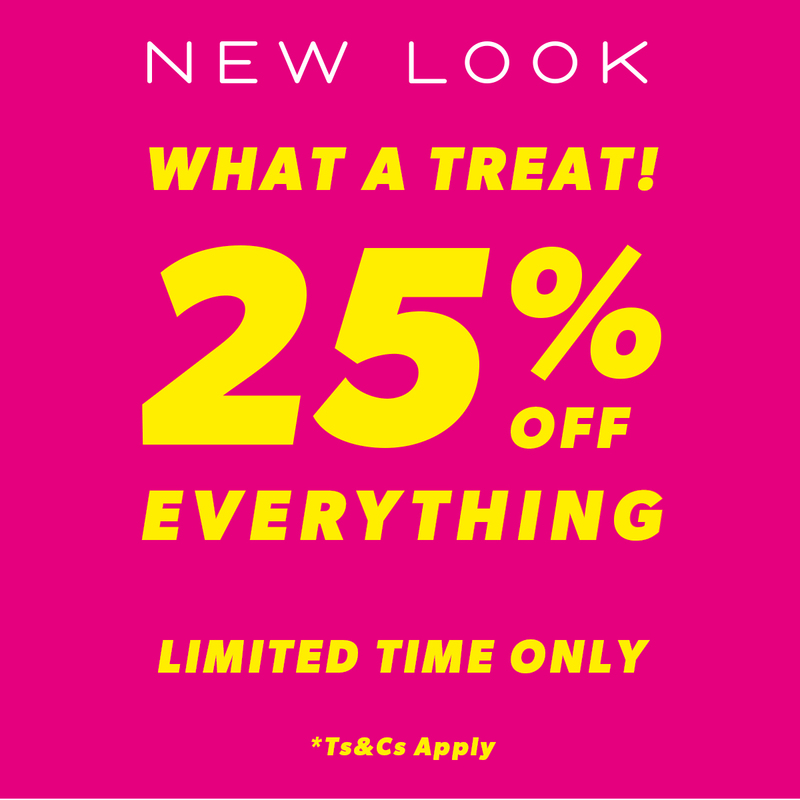 They’ll also be opening at 8:30am on 23rd November to give you some extra time to bag your in store favourites! 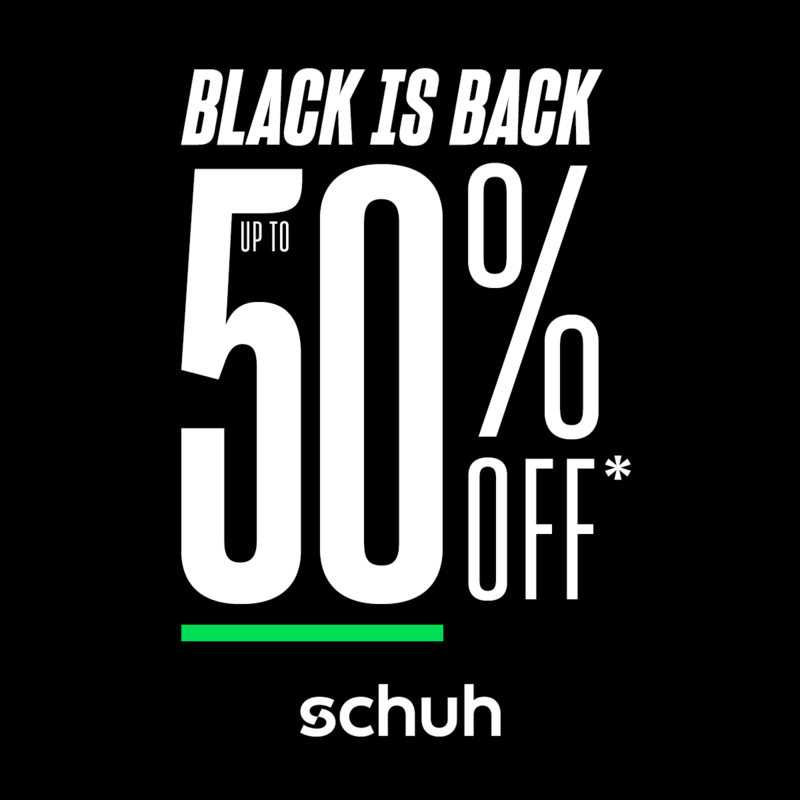 Black is back at Schuh! 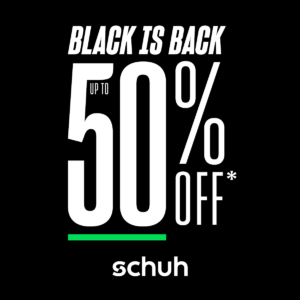 There’s up to 50% off on selected lines in store. Debenhams is treating your to their 12 day spectacular this Black Friday season… Check out their 12 days of amazing deals. 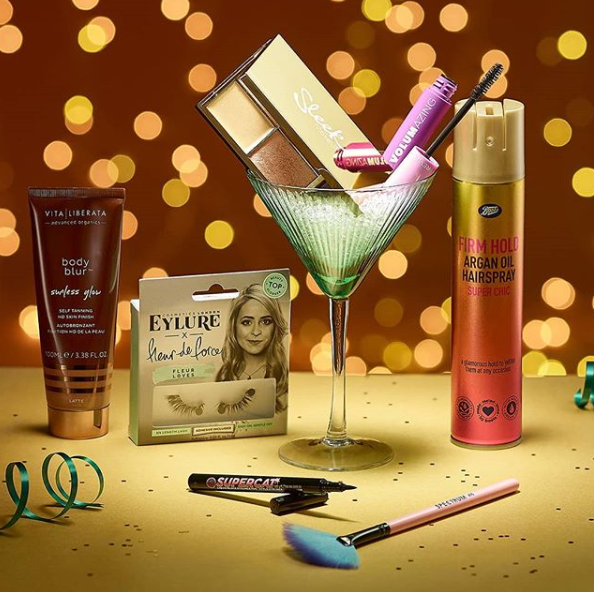 This Black Friday, Boots has some incredible offers in store just for you. 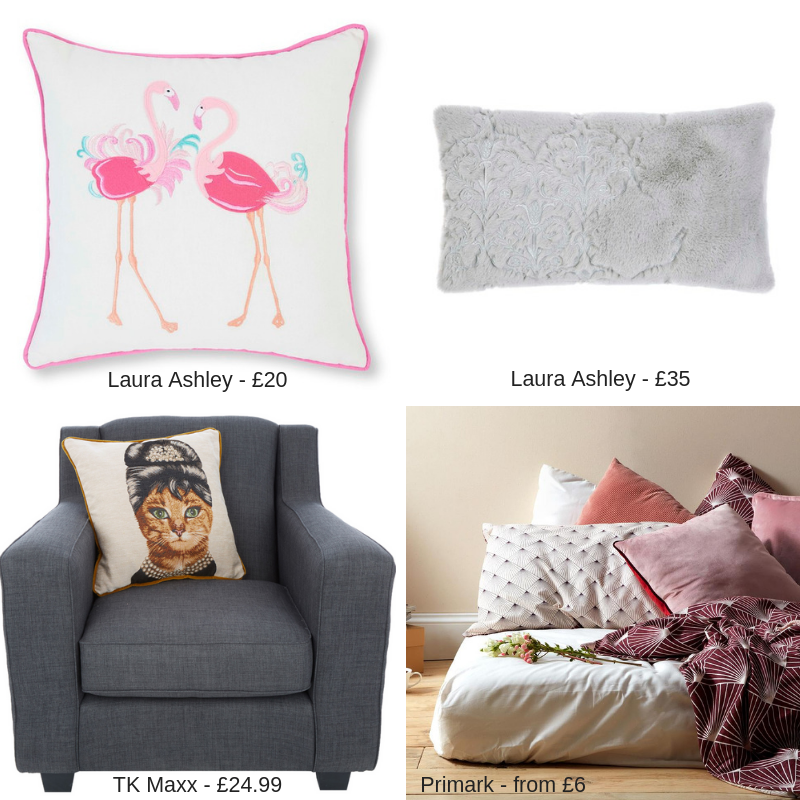 Get up to half price (or better) off selected ranges! Pop in store and grab yourself some bargains. To kick start Black Friday, Hobby Craft are giving you up to 50% off on selected lines!! Pop in store and check it out. To keep up to date with our latest Black Friday deals and other amazing offers, check out our offers page! 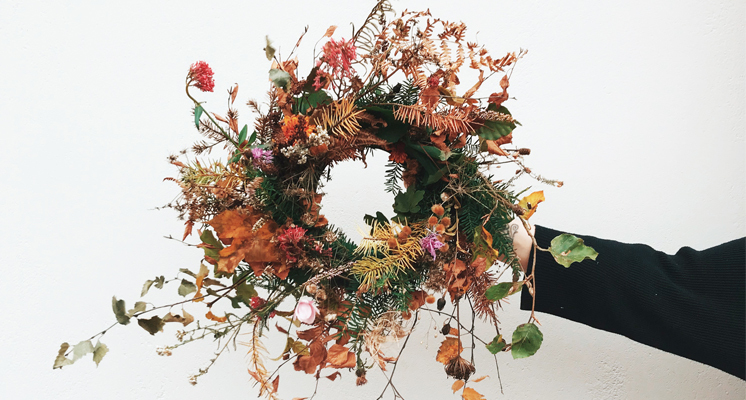 Join us at Hobby Craft for a range of amazing workshops the whole family will enjoy in the build up to Christmas! *Booking is required via Hobby Craft’s site. A range of activities are available mid-week, such as foam mask making, decorating decopatch animals, making your own dream catcher and ceramic animal painting. 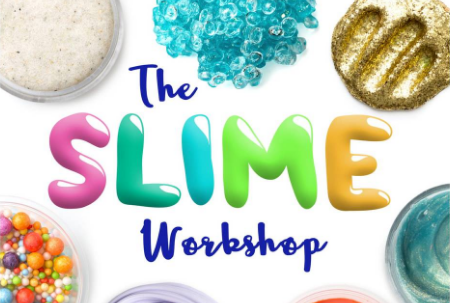 Full class details and times can be found at https://www.hobbycraft.co.uk/store-events along with booking details.